After Nokia 8, HMD global has started rolling out the beta update for the Nokia 5. The company’s Chief product officer; Juho Sarvikas has announced the same on Twitter. Just as it promised, HMD Global has been rolling out updates to every Nokia phone one after the other. Android 8.0 Oreo update brings range of features including Background limits, Picture-in-Picture (PIP), notification channels, Wide-gamut color for apps, Adaptive icons, Companion device pairing, Keyboard navigation, AAudio API for Pro Audio and more. The update will be available via Nokia phones beta labs and the beta testers will be the first ones to test the Android 8.0 followed by wide-roll out post the best testing phase. The update has version number 5.140 and also includes Android security update for December 2017. 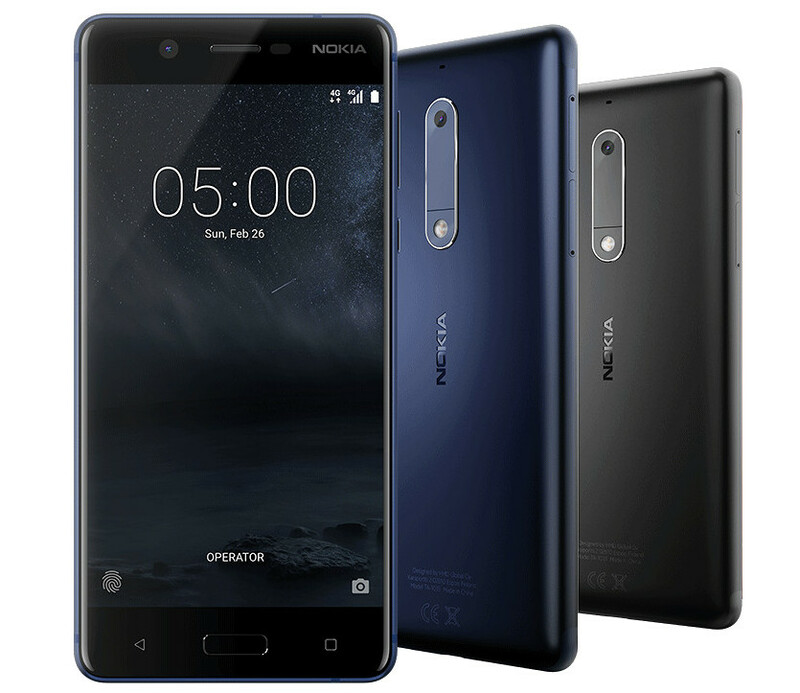 To join the Nokia phones beta labs, you need to have a working Nokia 5 phone and need to create an account and validate your device by entering the IMEI number. Once you are with the whole process, you will be getting the beta software Over-The-Air (OTA) update which might take up to 12 hours post activation. The program also offers an option to roll back to Nougat if you no longer wish to continue the beta testing. You can sign up for the Nokia Phones Beta Labs here.